It was announced that popular group Arashi has been chosen as the main personality for NTV's annual charity telethon "24-Hour Television 36 Ai wa Chikyuu wo Sukuu." This will mark the 4th time for the group to serve as the main personality, and moreover, they are the first to take the role for 2 consecutive years. The announcement was made on the New Year's day special program "Kourei Gantan wa TOKIO�Arashi Arashi ni Shiyagare Kaibutsu Bangumi ga Arashi de Daifukkatsu! Arashi, Ichi kara Yarinaoshiyagare �SP." 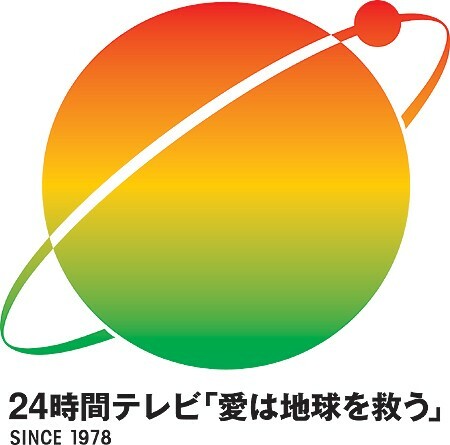 The theme for this year's 24-Hour TV is "Nippon tte...? ~Kono Kuni no Katachi~" (lit. "What is Japan...? ~The shape of this country~"). The premise will be to think about the 'shape of this country' by learning both the good and negative aspects of Japan. Arashi commented, "We feel a huge�responsibility�for serving as the main personality for 2 consecutive years, especially during the Nihon Television's 60th anniversary year since its establishment. We would like to spend a long time to prepare for the 24-Hour Television under this theme. Every time, we were impressed by the program, but this year, we also want to make it as the program that we can encourage the viewers."